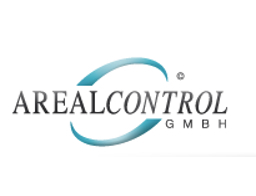 Since 2004, AREALCONTROL, headquartered in Stuttgart. GPS positioning systems for people, vehicles and goods. The product program consists of hardware and software for locating people, vehicles, containers, trailers. Over 1500 sales and partner workshops in D/A / CH, F, UK, BENELUX, MOE and Qatar. Telematics complete solutions with databases for travel books, working time incl. ERP/CRM interfaces are operated in a separate server center.